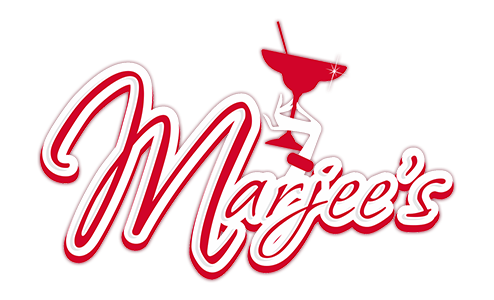 Online ordering menu for Marjees Bar and Grill. Come to Marjees Bar and Grill here in Cleveland. We serve the best burgers and tacos in town! Grab a bite of our delicious Beef Burger or order our tasty Chicken Taco. Order online for carryout or delivery today! You can find us on the corner of Superior Ave and 36th St, just a few minutes from Cleveland State University.